Vibration surveys have been important already during first commissioning and start up of the Nuclear Power Stations in Vattenfall (Swedish State Power Board). We believe that discovered vibration problems should be corrected as soon as possible, before they result in increased maintenance costs and operation losses. Preventive maintenance as well as predictive and proactive maintenance are important tools. Permanent vibration monitoring with e.g. vibration computers on important machines together with periodic measurements with computer based data collectors form a base for the vibration predictive maintenance work. 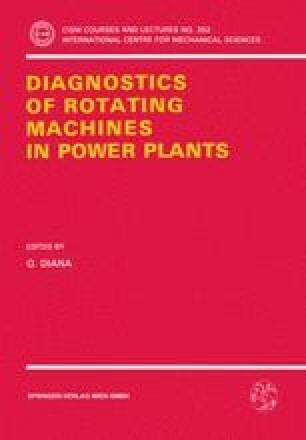 Diagnostic strategies on our large turbines as well as other machines, including measurement philosophy. Off-line measurements and diagnostic techniques for the analysis of vibration problems. Case studies with good use of both permanent on-line monitoring as well as off line diagnostics are included.